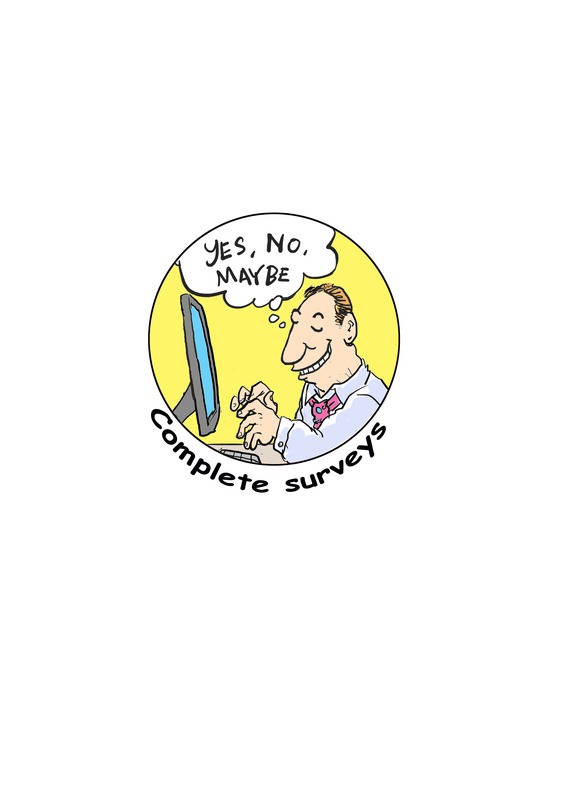 Get Paid to complete online surveys! Earn up to $10 per survey! One of the easiest ways of making some extra money online is by taking research surveys. 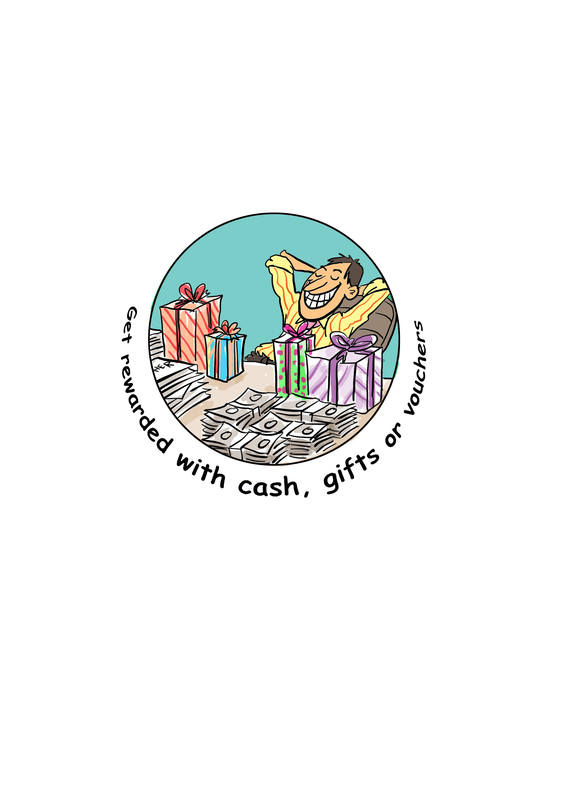 Marketing and Research companies offer the regular person like you cash, prizes and/or gifts for taking part in these surveys. The challenge however is to find these research companies. And to find out which ones are legit, and the challenge for these legit companies is to find regular people like you to take their surveys. This is where Surveywell comes in. 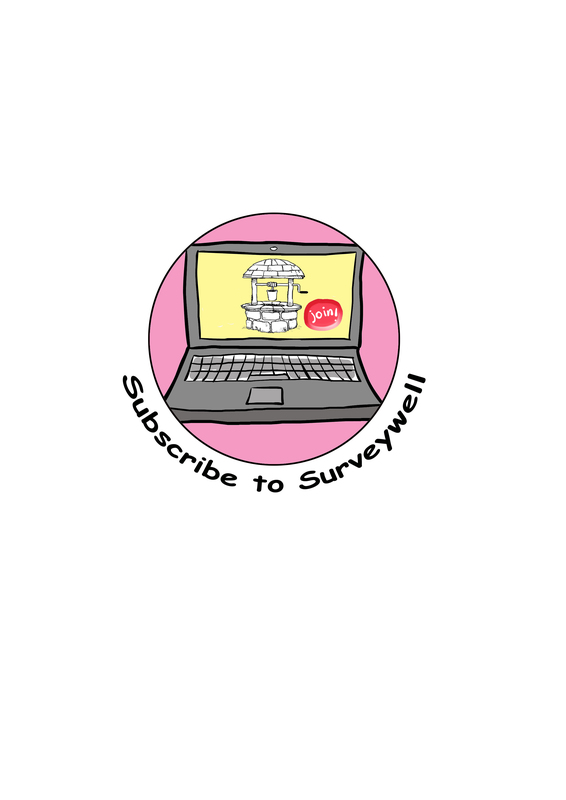 They draw from the Well…The Surveywell. Surveywell is the source. 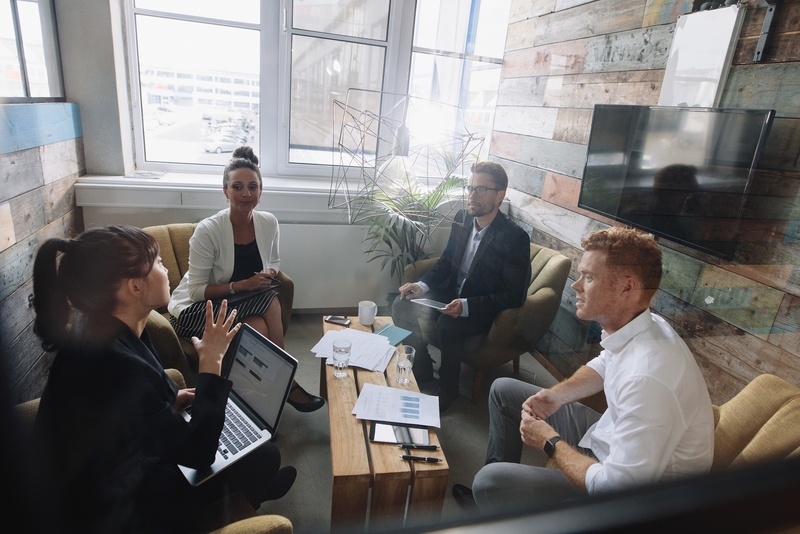 We are the source for regular people like you to get access to surveys and for research companies to get access to regular people. There are many research companies out there, many of whom are scams. These companies include those who ask you to pay a registration fee and those companies who just do not keep their promises. This is how we help. 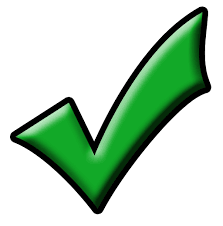 Companies that use Surveywell are all vetted and legit. So join now and get paid for your opinions! 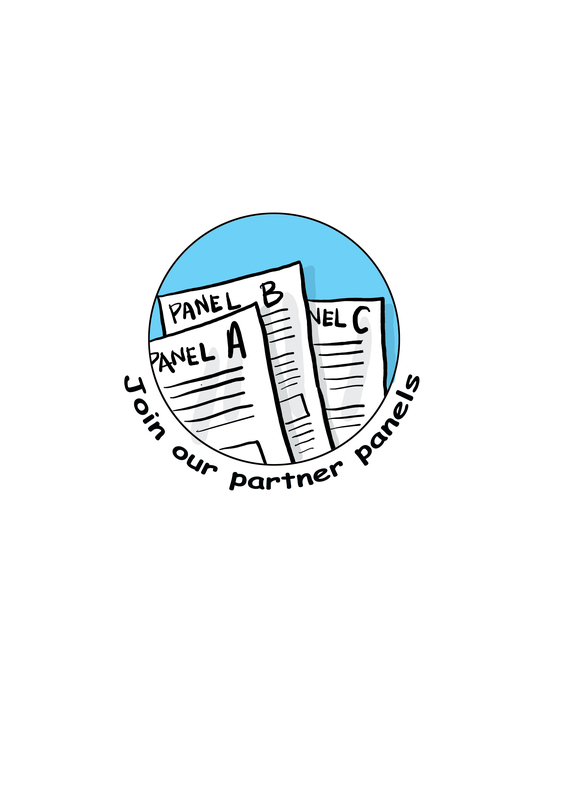 There are many survey panels out there, At surveywell we have a qualified team of survey testers that are dedicated to find quality online surveys that pay you and reward you for your time.